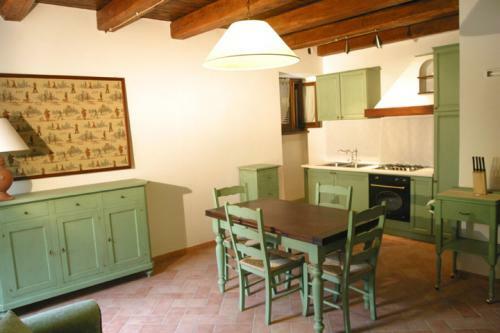 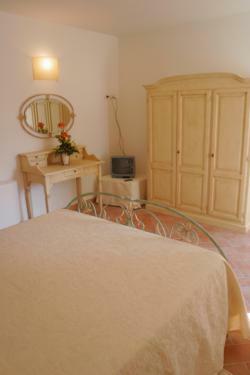 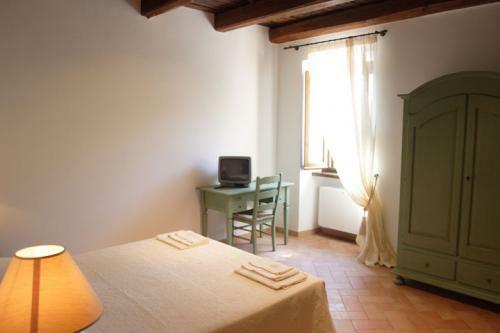 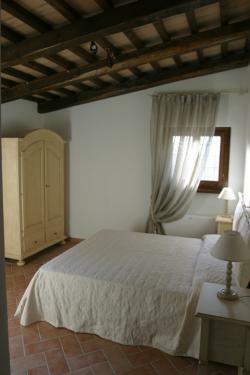 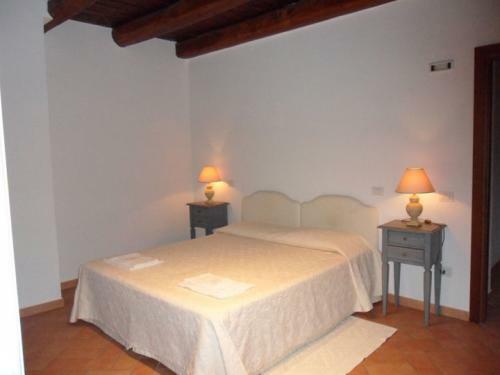 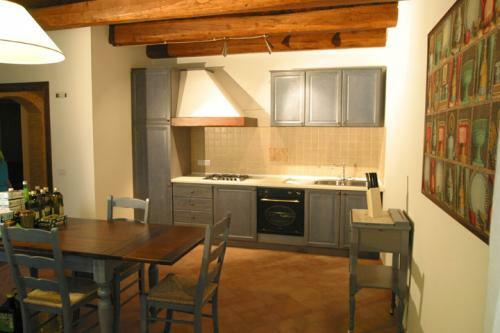 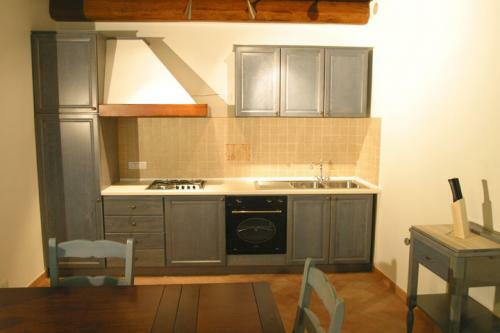 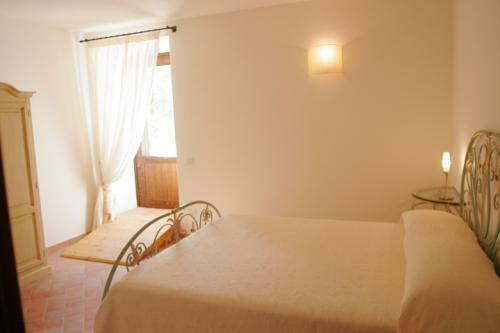 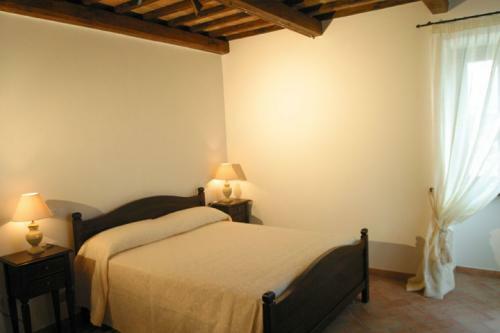 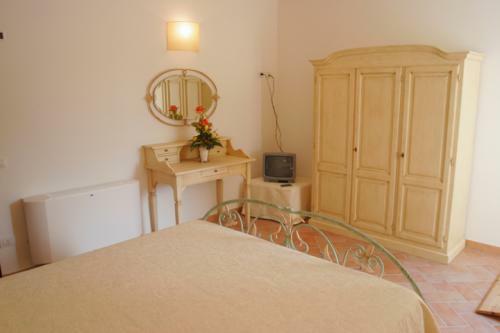 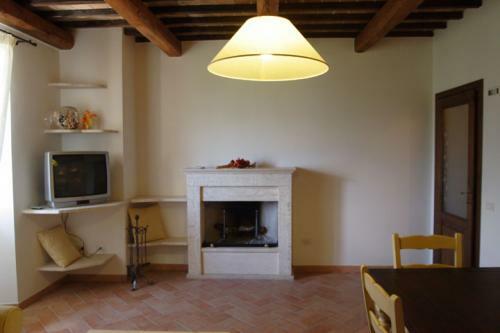 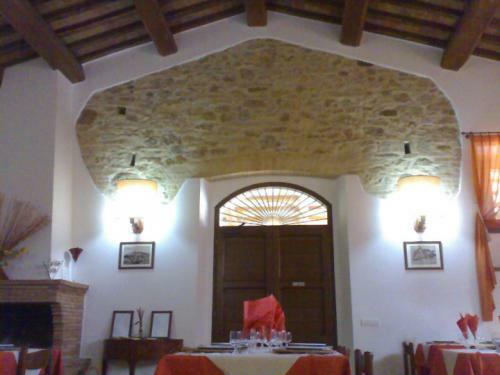 Old house of the '500 with rooms and apartments, situated in a panoramic position. 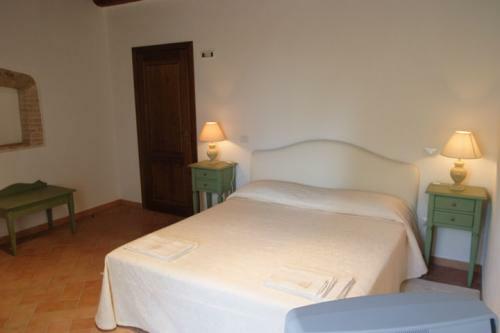 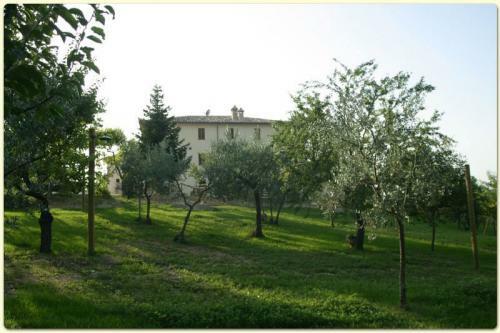 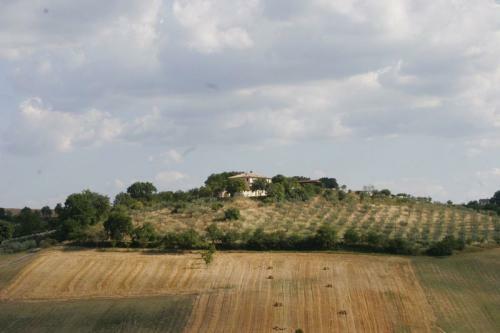 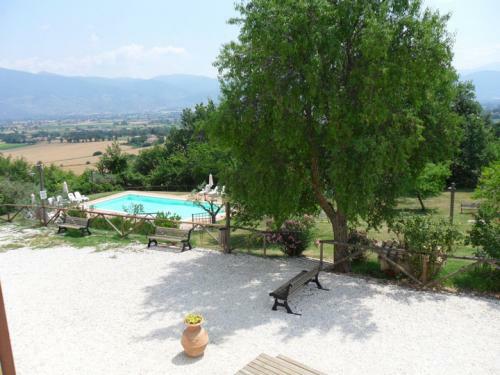 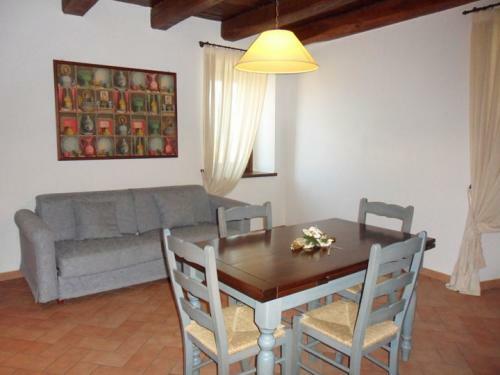 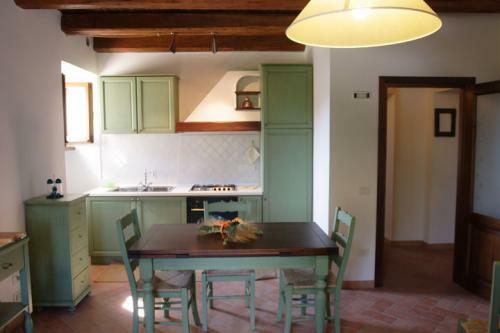 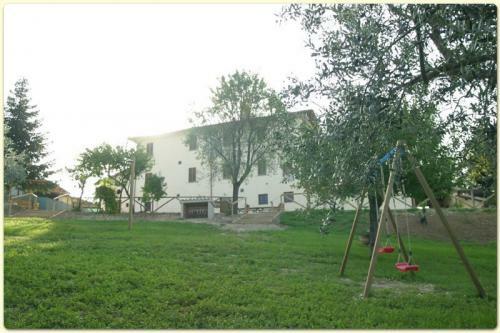 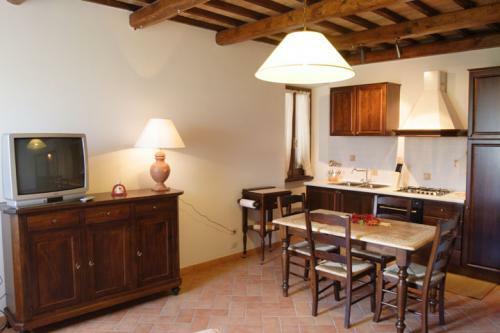 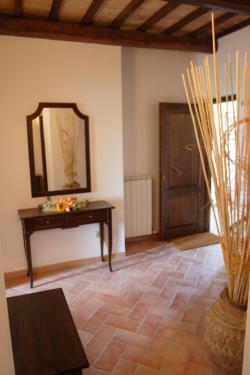 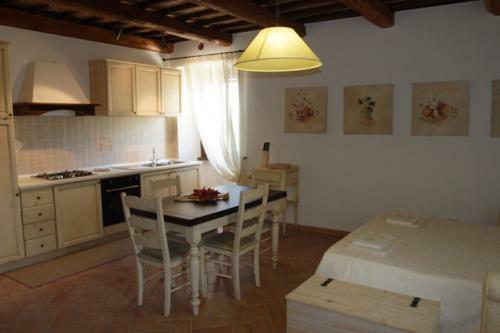 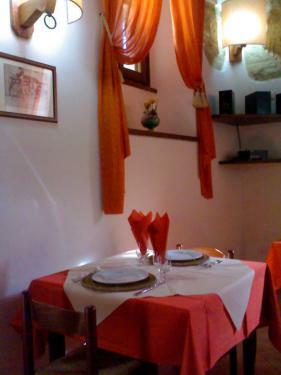 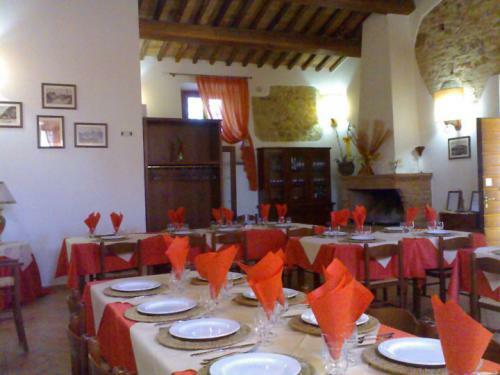 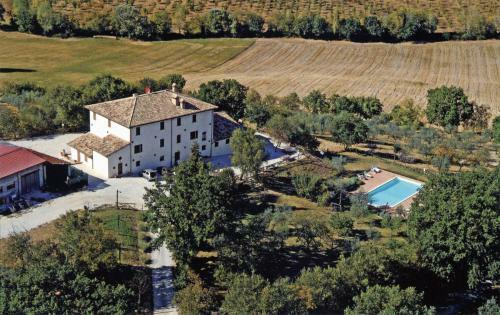 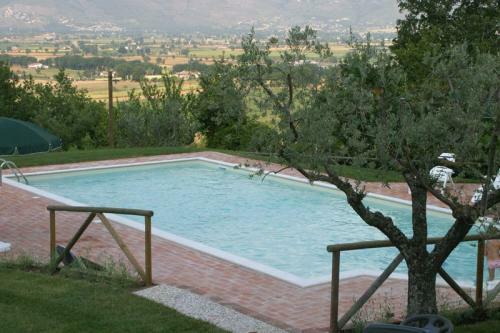 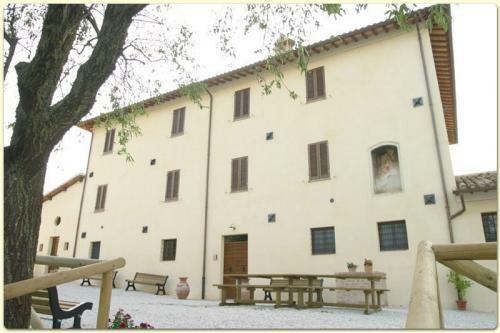 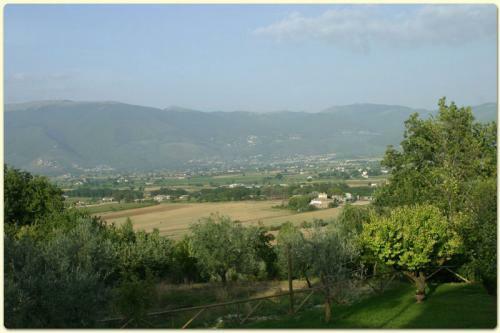 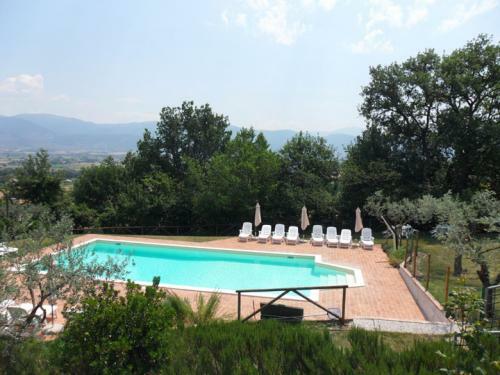 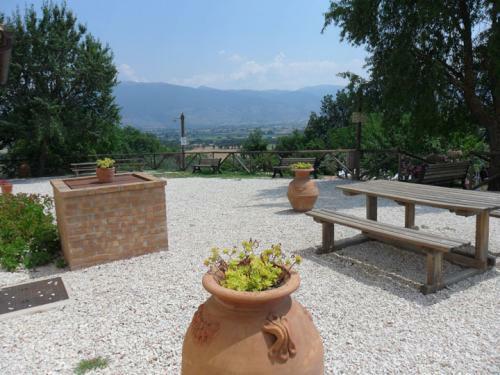 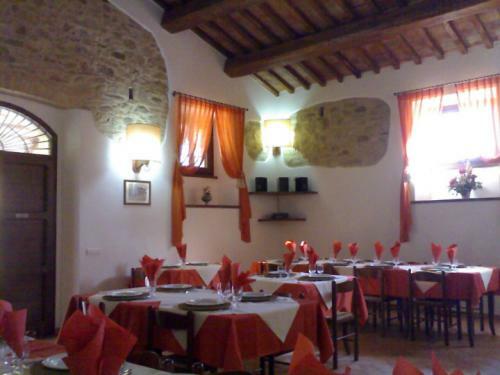 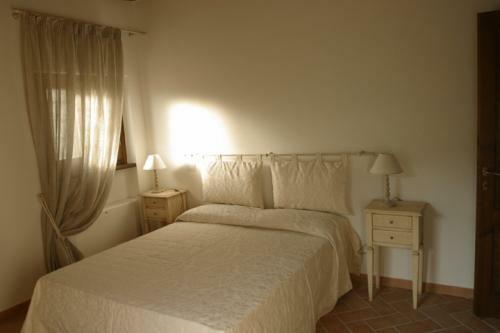 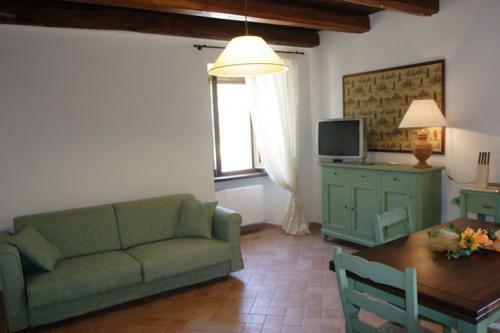 The Poggiolo has a restaurant, swimming pool, children's playground and educational farm. 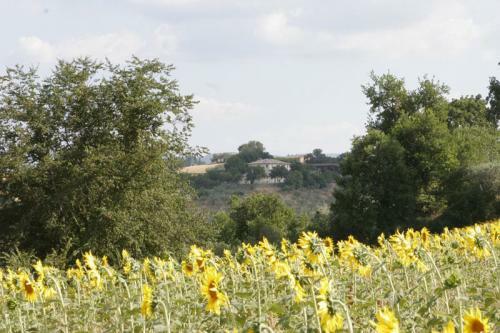 Possibility of excursions on foot or by bicycle, courses organized in the farm to rediscover the rural traditions. 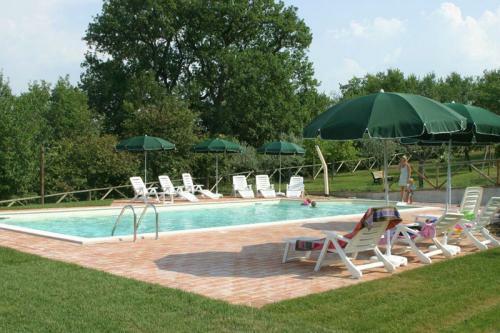 It's the ideal place to enjoy a relaxing holiday, surrounding yourself with the atmosphere of another era, cordial and hospitable, typical of these locales which are rich in history and tradition. 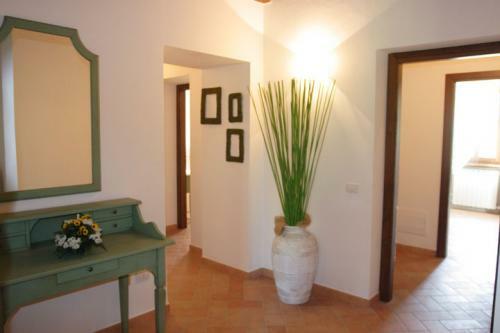 The structure offers 4 apartments complete with kitchen, living area, bedroom, foyer and private bath. 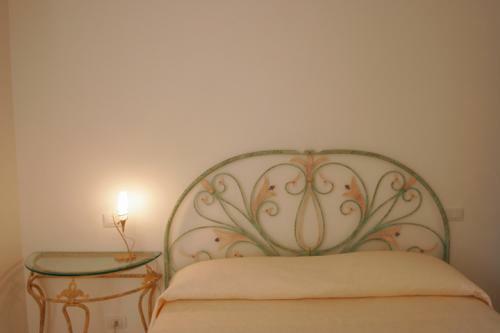 Particular care has been taken with the furnishings which are comfortable, functional and of high quality; appropriate for their respective units, and in harmony with the environment.